Our Classic mugs from Calendar Lady Promotions are an excellent way for you to help to promote your business by simply having your business details and company logo printed onto our Classic mugs. Each Classic mug has the capacity of 30cl and Colour changing mugs are also available. Keep your customers attention from morning coffee to bedtime beverage. Presentation box for your classic mug also available. Ideal for showing off your new mug. To find out more about our Classic mugs click here and fill in the contact form and we'll get straight back to you. 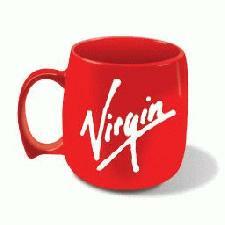 Other promotional and personalised items besides our Classic mugs click here for the full A - Z list.